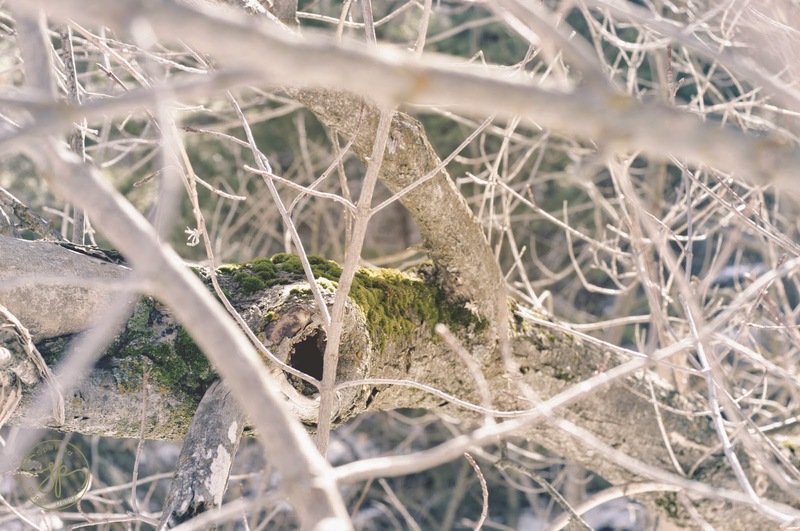 There is nothing more lovely to me than a moss covered stump, a snowy forest, or sunshine glittering through Fir trees. It’s a place where I think magic still exists in this busy world. It’s a place where fairies exist and trolls roam wild. I love the forest because it reminds me to never grow up, to always let my imagination run free. I still want to grow up and be a princess. Not the live in a castle Sleeping Beauty princess. The live in the forest dancing with animals Briar Rose princess. Last Valentines Day, I designed some cute little cards that I absolutely ADORE and my two year old had a blast handing them out. From those Valentines steamed multiple requests for nursery art. I believe every child should believe in the quite places in the world. When they are first born that quite place is their nursery, so why not bring the magic to them. Design is an 8×10 to easily print from home, but I do suggest heading over to a local print shop and getting them done on a high quality laser printer. 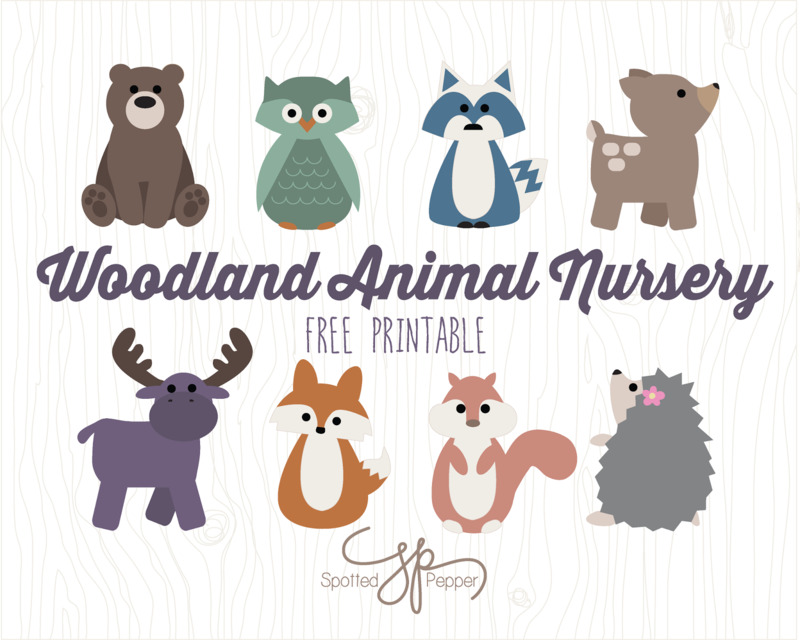 Rachel, I love your woodland creatures printable. I would be interested in having you design a logo for my daycare using those creatures. Can you email me at molly.blackburn@doane.edu? Hey Courtney! Unfortunately the link disappeared somewhere, and I just havent gotten around to re-linking the pdf. Would you mind sending me an email at spottedpepperdesigns@gmail.com and I will email you the PDFs? Also, the blog might be slow right now, but hang around, we're vamping up a whole new look, and lots of other fun things this upcoming month!